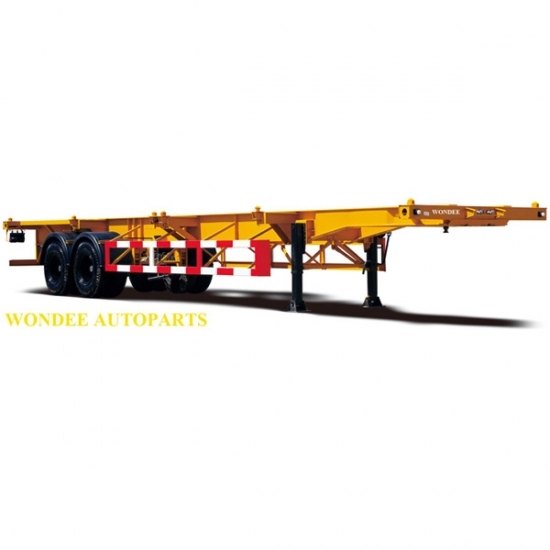 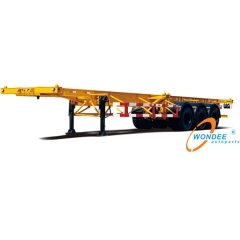 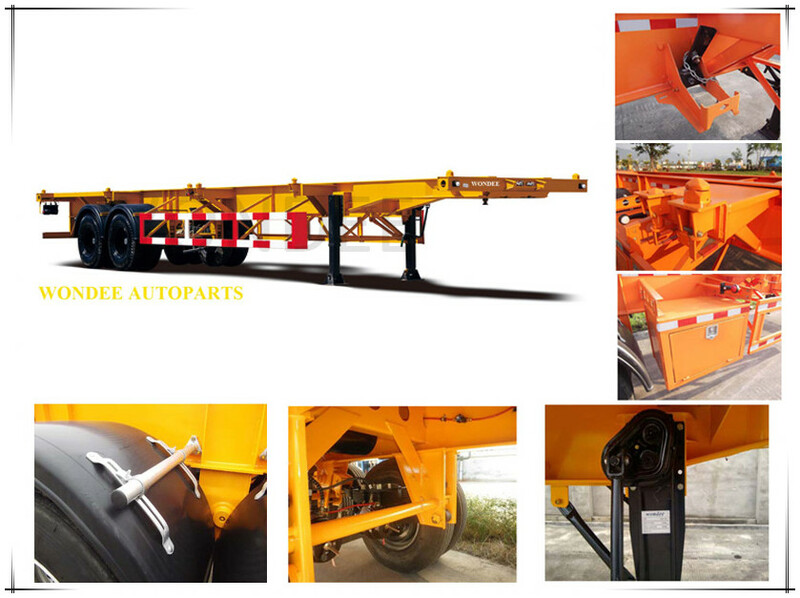 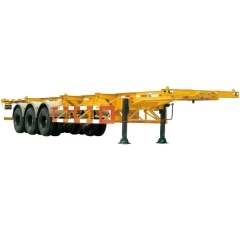 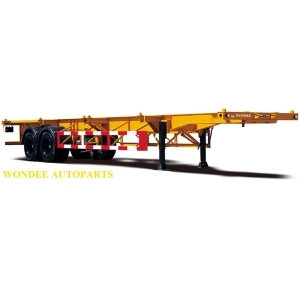 Provide A Cost Effective 2 Axle 40ft Semi-Trailer Form Wondee Autoparts,definitely Value For Money! 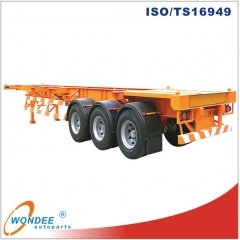 Twelve nos. 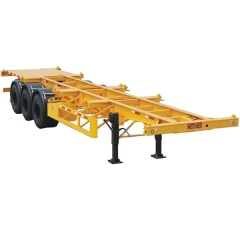 four nos are fasten mode, eight nos are up-down mode, of ISO twist lock for 2x20ft, 1x40ft container, central locks can be laid down. 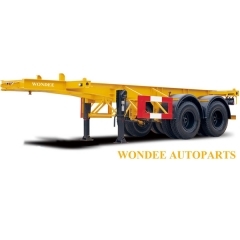 Two units of WABCO RE 4 relay valve; four units of T30/30 spring brake chamber; two units of reliable local brand 45L air tank; two units of reliable local brand standard coppery air-connector. 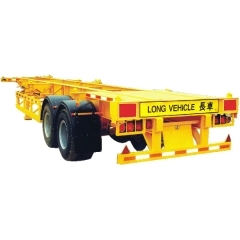 One unit of JAEGER POWAY, 24V 7-pin ISO 1185 socket; two sets of reliable, local brand standard rear light, turn light, rear reflector, side light, side reflector etc. 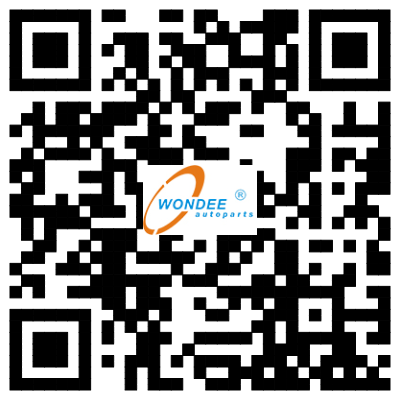 One set of WONDEE (brand) 6-core standard Cable.